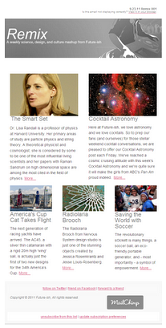 In each issue we present our Conflux Gallery, a matrix of science, design, and culture images that inspire us. 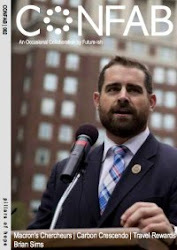 Simply click on the thumbnail to enjoy what awaits after the jump. 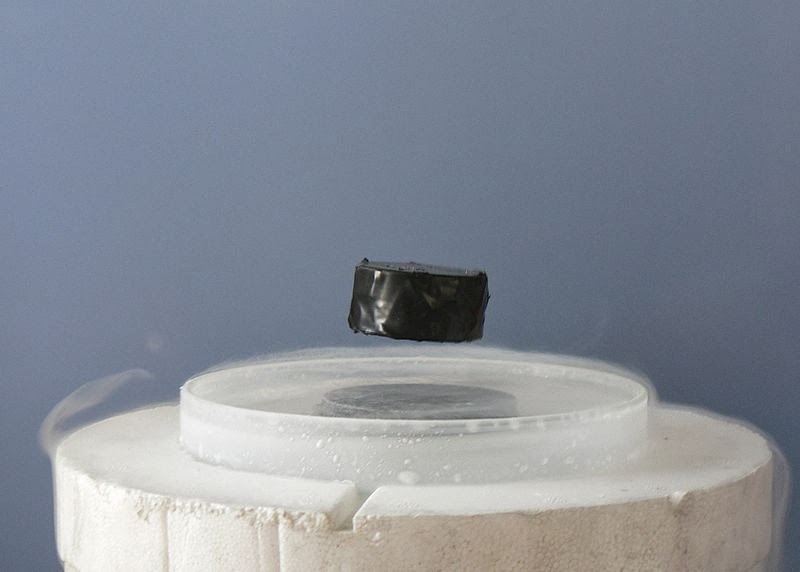 Top row, L to R: "Meissner effect: levitation of a magnet above a superconductor", Wikipedia entry on Meissner Effect, image credit: Mai-Linh Doan. 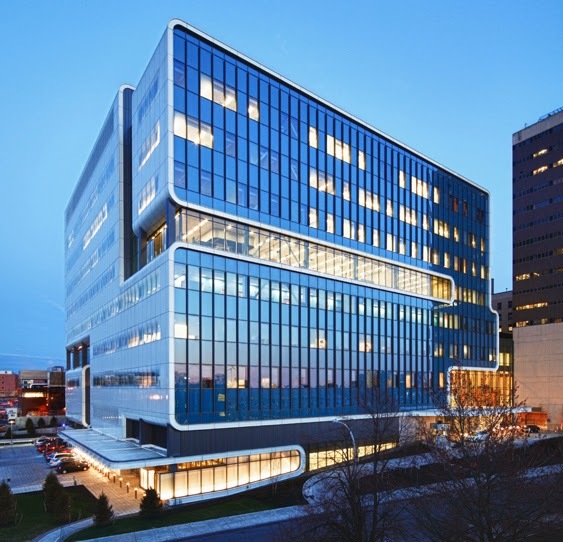 "Gates Vascular Institute and Clinical Translational Research Center", CannonDesign. 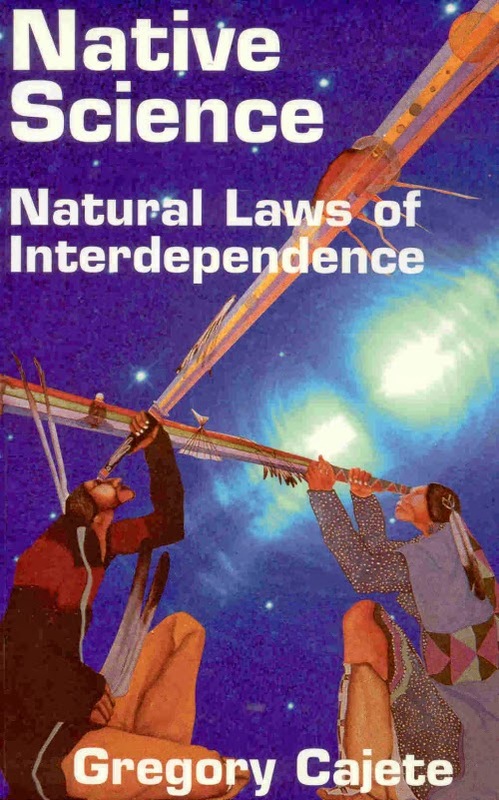 "Native Science: Natural Laws of Interdependence", by Gregory Cajete. 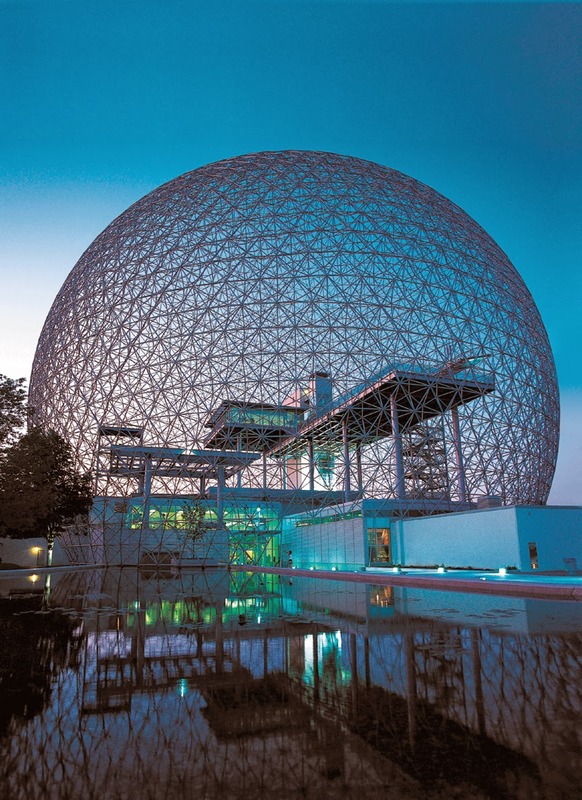 Middle row, L to R: "Biosphère Environment Museum", originally designed by Buckminster Fuller as the US Pavilion at the 1967 World's Fair in Montreal. 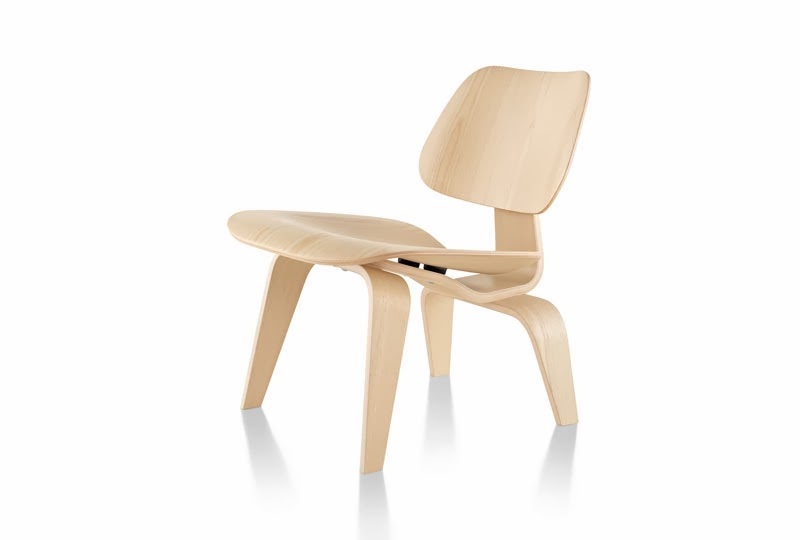 "Molded Plywood Chair" by Charles and Ray Eames. 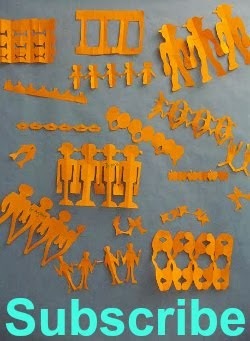 Architecture for Humanity's "Typhoon Haiyan Recovery" project, image credit: Yuko Okamura. 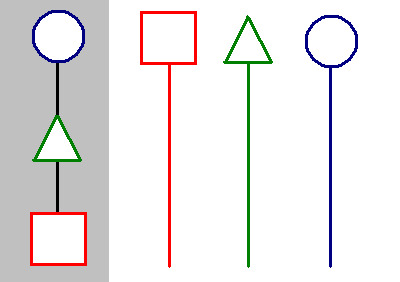 Bottom row, L to R: "Cultural Evolution" models, from Wikipedia entry on Cultural Anthropology. "Wolf Pumps", 8thGen custom shoes by Louie Gong. 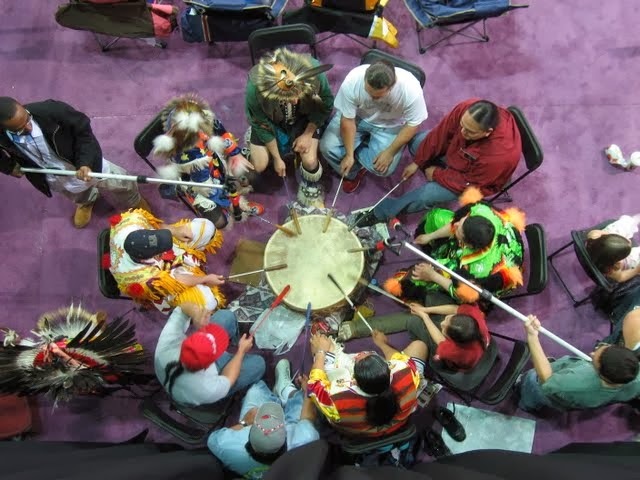 "Powwow Drum", image credit: Sean Schmidt.